Caffeine is the name of the upgraded web indexing system Google announced for its search engine back in 2009. It was officially completed in 2010. Unlike previous updates to Google's search engine, Caffeine was a revamp of the search engine's architecture. 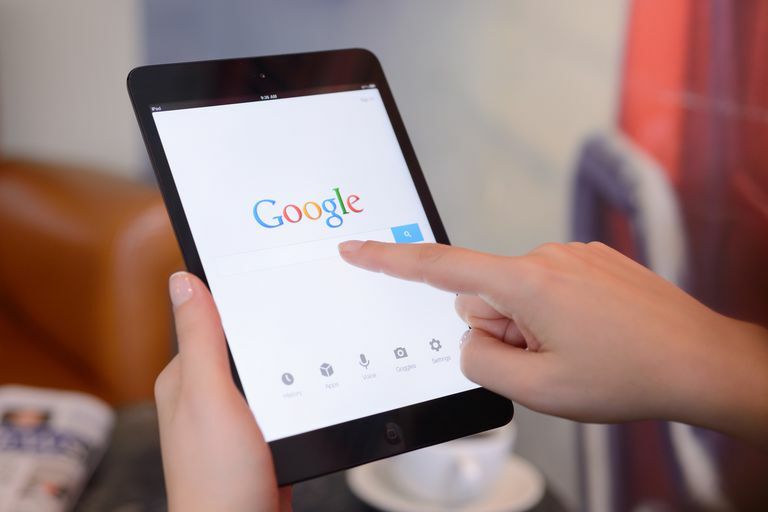 Rather than simply introducing new changes within the current system, Google opted to completely retool the search engine with a goal of achieving greater speed, better indexing a more relevant search results. Why didn't Google just add the components of Caffeine to the existing state of the search engine? Well, you can think of it as putting oil in your car. You can just add a new quart when you are low, but every once in a while, you need to change out the oil completely to keep everything running smooth. Computer programs that receive frequent updates aren't too different. Each update might offer a new feature or even increase performance, but as time goes on, the whole of the parts becomes more disorganized. By starting with a clean slate, Google can implement the latest technologies in an organized fashion in order to achieve the best results. This was the main goal of Caffeine. Search results were upgraded to load up to twice as fast as previous results, though performance may have been impacted when it was rolled out to the world as a whole. But speed isn't just about loading the results fast. Google is also aiming for the Caffeine upgrade to speed up the time it takes to find a page on the web and add it to their index. The more results that can be indexed, the better results that can be achieved within the search result pages. Caffeine has increased the size of the index, with some search results pulling back 50% more items. Though in terms of raw size at the time of the upgrade, Microsoft's Bing seemed to have the largest index. While speed and size are the easiest to test, the relevance of Google Caffeine's search results may have made the biggest difference. Google created a smart algorithm that was designed to bring back results better suited for the search queries. This meant that Google could now try to interpret what a person is truly searching for and bringing back relevant pages. It also meant a bigger emphasis on keyword phrases. In 2013, Google unveiled another huge upgrade—this time to its search algorithm rather than its architecture. The Hummingbird upgrade was meant to reflect the speed and accuracy of an actual hummingbird's subtle yet precise movements while in flight. The new algorithm was designed to take more natural usages of language and context into consideration for producing the best search results. Google search is becoming more human than ever. Time will only tell us what the next big upgrade with bring to the largest internet search engine in the world.